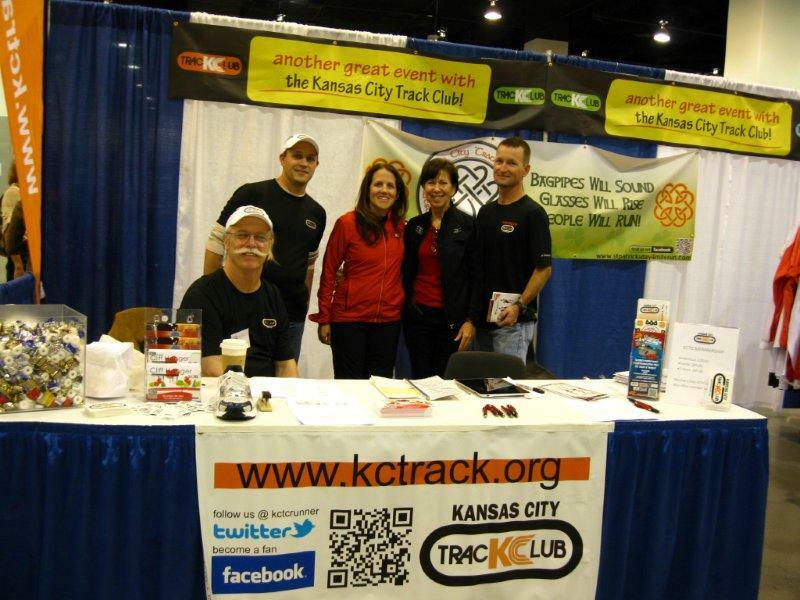 KCTC took time this week to meet several runners at the KC Marathon Expo! We were able to chat with local and visiting runners about the club, some of our fun races that we put on and our awesome KCTC apparel! After all these years, Mark Westfall finally met Bill Rogers at the KC Marathon Expo. 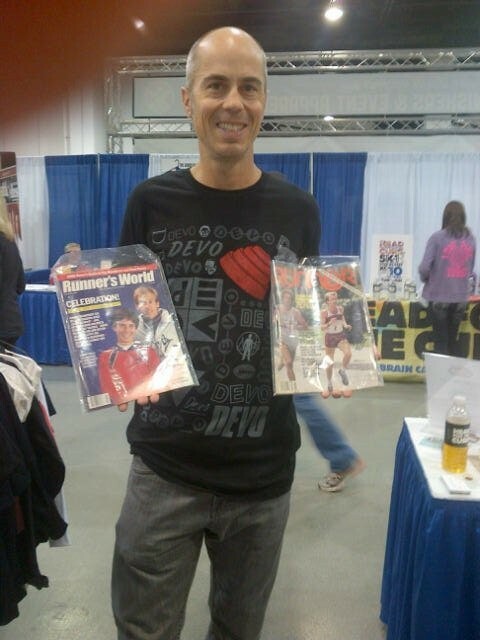 Mark dug out Runners World Jan 1986 and The Runner Nov 1981 for Bill to autograph. Awesome! On race day, the track club handled water stop number two and it was one amazing group of volunteers! 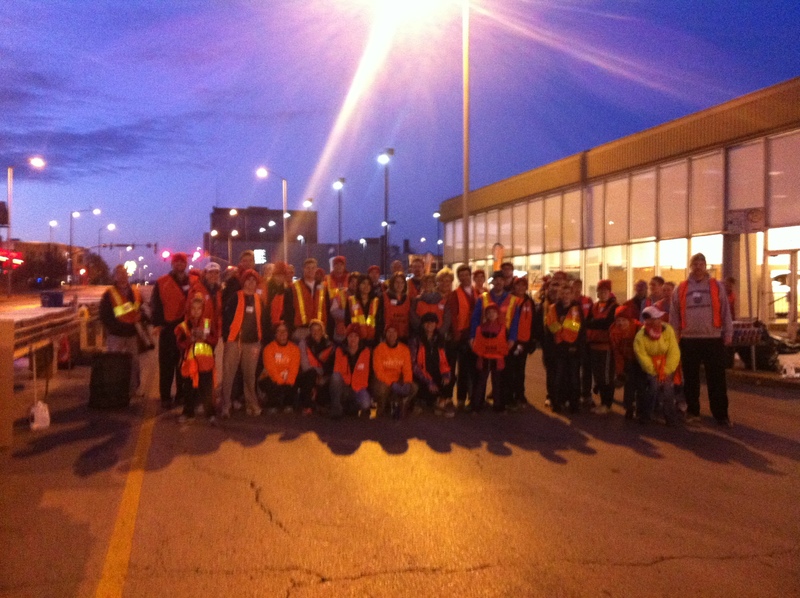 We appreciate all who came out to help and loved cheering on all the runners in the Waddell & Reed Kansas City Marathon cant wait to do it again next year!